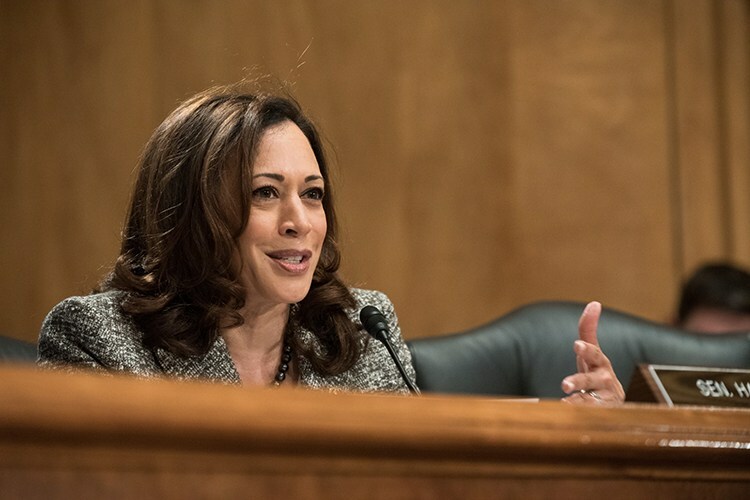 Sen. Kamala Harris, D-California, introduced a bill that would reduce federal income taxes for rent-burdened citizens. The Rent Relief Act of 2018 would give renters who pay more than 30 percent of their household incomes in rent and utilities a tax credit. Extremely low-income households would be eligible for a credit equal to the amount paid in rent and utilities beyond 30 percent of their incomes, according to a press release from Harris’ office. Worthington said it may be tough to get the bill passed this year, but regardless, he said he believes it is good to introduce the bill and begin building support for it. Worthington added that even if the November elections do not bring new Democratic leadership to Congress, Harris and bill co-sponsor Sen. Dianne Feinstein, D-California, have a chance to convince their colleagues to ease the pressure on renters. According to a report from UC Berkeley’s Terner Center for Housing Innovation, referenced in the bill’s fact sheet, 21 million Americans spend more than 30 percent of their income on housing, and 11 million spend more than 50 percent of their income on housing. The report also outlined models of federal tax credit relief programs for renters that would cost between $41 billion and $76 billion. California voters will also have a chance to decide in November whether or not to repeal the Costa-Hawkins Rental Housing Act, which limits the ability of city and county governments to enact rent control laws.